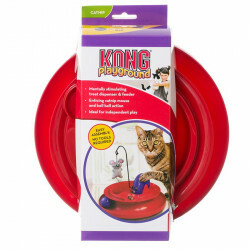 We've all had cats in our life and know how much they enjoy playing. 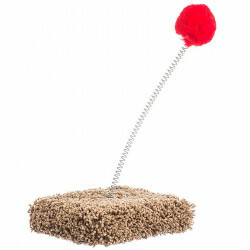 If they don't have their own toys to play with, they're going to find their own-in the way of your furniture and personal belongings. 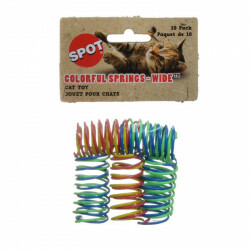 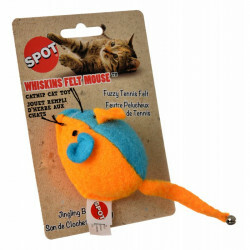 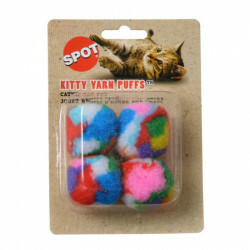 Pet Mountain carries many great cat toys your feline friend will love. 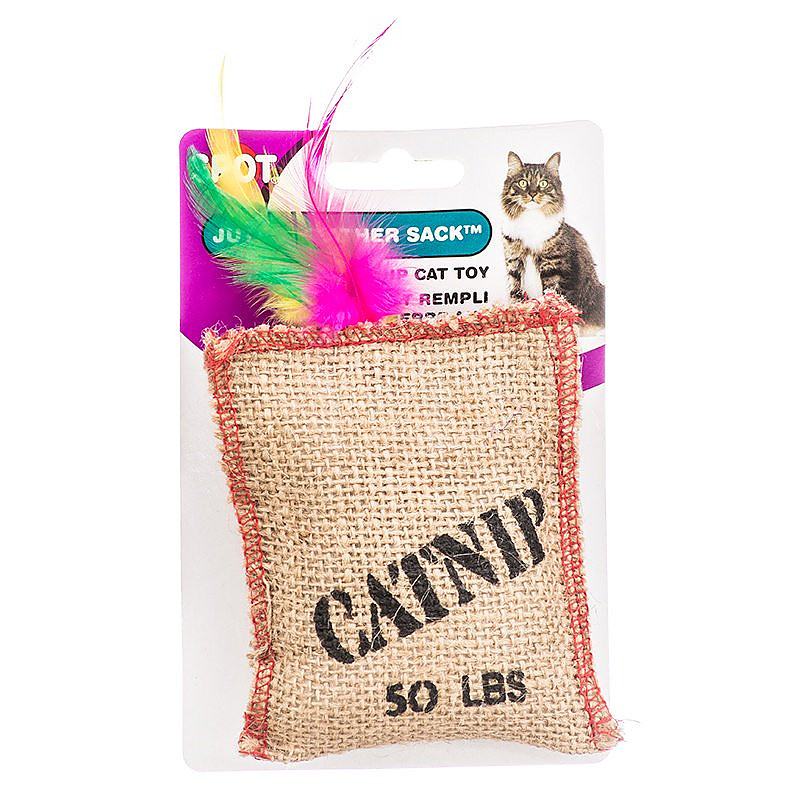 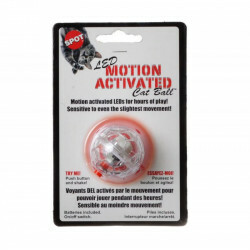 Whether it's a kitten toy for that little one or catnip cat toys for your adult cat, Pet Mountain has a selection of cat and kitty toys that your pet will love.